We encourage all families to respect this dress code policy in relation to your child's attendance at our school. Whole school unity and individual feelings of self-worth through such unity. 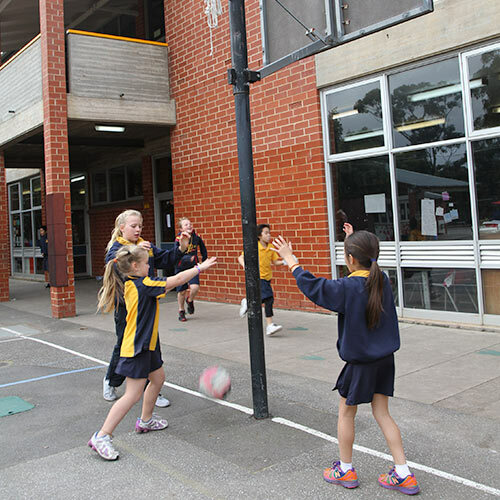 The provision of a supportive school environment by reducing levels of competitive dressing. The realisation of social justice by relieving parents of pressure to purchase high cost brand name clothing for school wear. Positive visibility of Goodwood Primary School in the wider community. Positive staff and community support for school uniform and the dress code. Taking steps to eliminate dress based harassment. Inclusion of a range of non-brand named clothing in the dress code. Regular review of the dress code in consultation with students, parents/caregivers and staff. The Uniform Committee manages all aspects of the uniform shop. Clothing can be purchased online through QKR or at the shop, face to face, Tuesday 8:40-9:10am or Thursday 3-3:30pm.